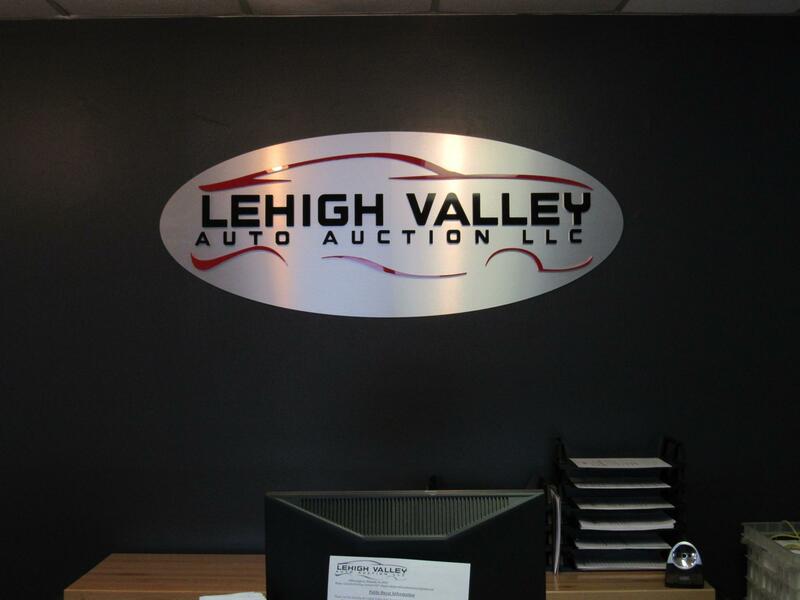 The Lehigh Valley Auto Auction is a Public Auto Auction meaning that the general public (those that are not dealers) can buy and sell at our facility. 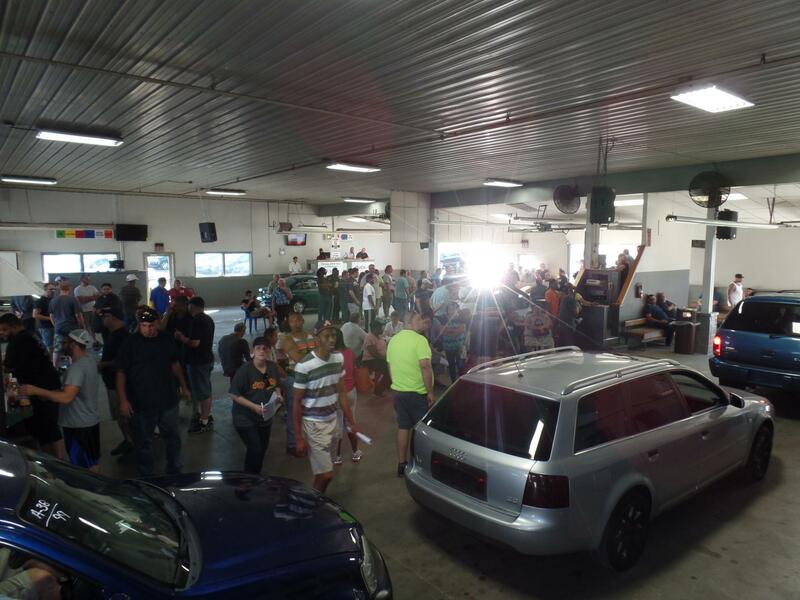 We are unique in that only a handful of Auto Auctions allow for the public to attend. We offer the full range of services that are normally reserved for dealers, to the public. Buying A Vehicle - Buy like the Dealers Do! Save thousands by avoiding Dealer Markup. Selling a Vehicle - Avoid the stress of selling your car! Let us do it for you. Buy It Now - Buy a Vehicle Today! No Appointment Necessary! Check out the Buy it Now tab to view available vehicles. Notary Services - Now Accepting Outside Transactions! State Services for PA residents and services for out of state residents. Reconditioning - Preparing a vehicle for the sale makes all the difference! Be sure its ready for the sale. The auction is held indoors in all weather conditions. Viewing the Vehicles is free and does not require a bidder's badge. An auction class explaining the light system is given at the beginning of every auction. A paper list of the vehicles is available in the public lobby at the start of viewing. 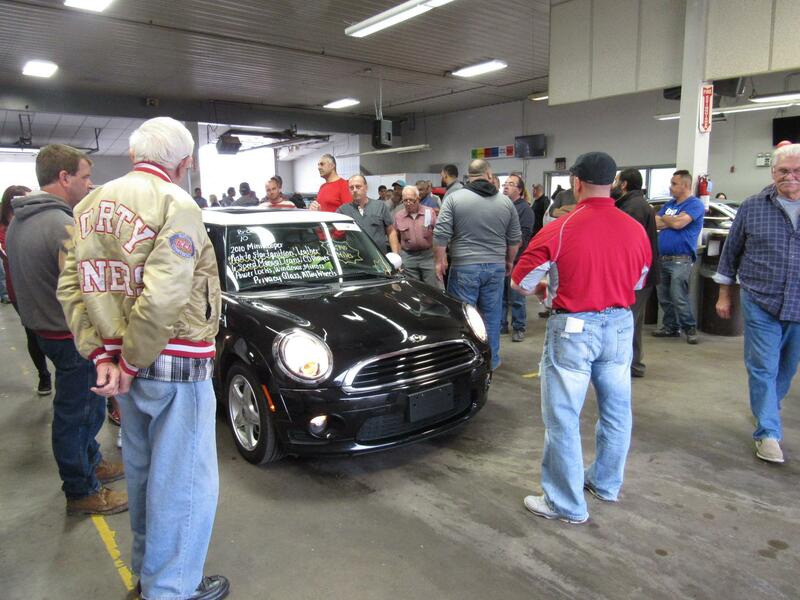 It is highly recommended that the buyer inspects the vehicles that they plan to buy prior to bidding. If a public buyer buys a vehicle that is title delay, then the vehicle cannot be taken until the title arrives. Motorcycles, ATV's, Boats, Campers, RV's, Etc. 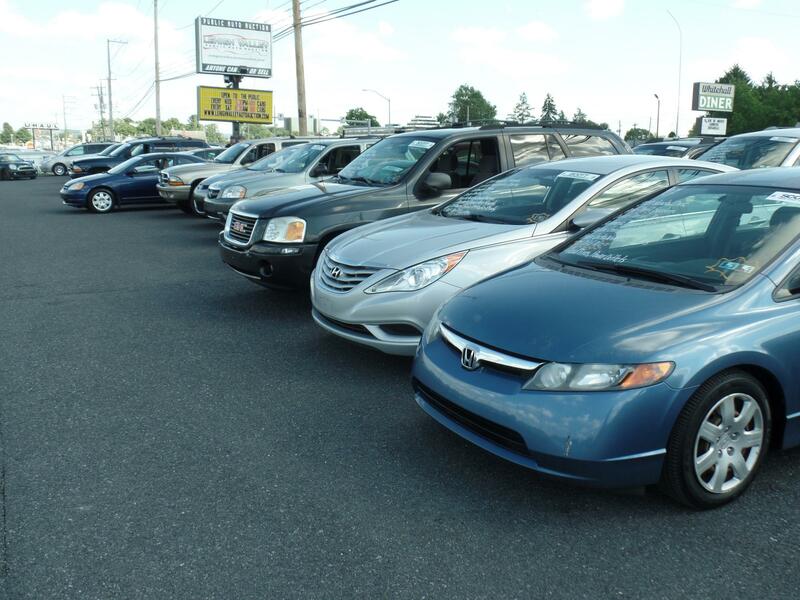 The Lehigh Valley Auto Auction primarily sells cars, trucks, and SUV's. Vehicles other than these are sold on a limited basis. As a result all transactions not involving cars, trucks, or SUV's are regarded as AS IS transactions unless otherwise stated. The title delay policy (Seller has 14 Penn Dot Business Days to produce the Title or a refund is issued) applies on these transactions unless otherwise stated.